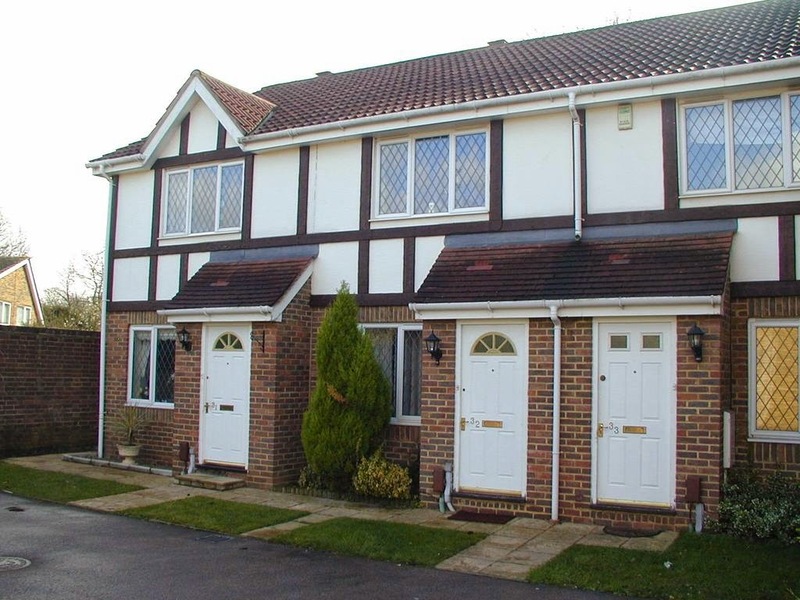 This great two bed house in Danesfield Close has just come on the market for £339,950 with Martin Flashman and benefits from tenants in situe! With no work required when it comes to finding tenants this is an easy buy to let and currently rents for £1,100 per calender month. 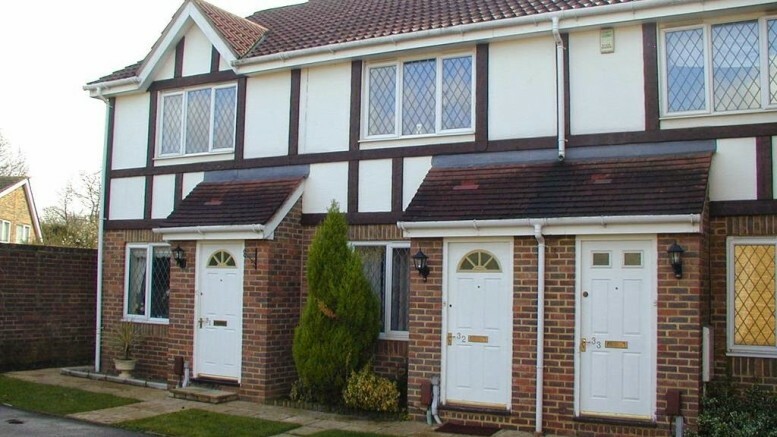 Be the first to comment on "Danesfield Close- Already Tenanted!"